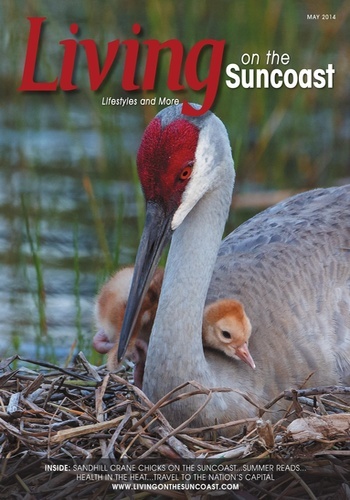 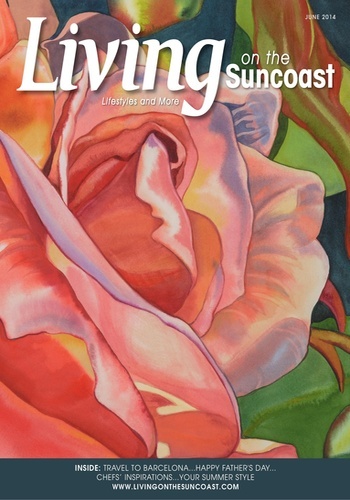 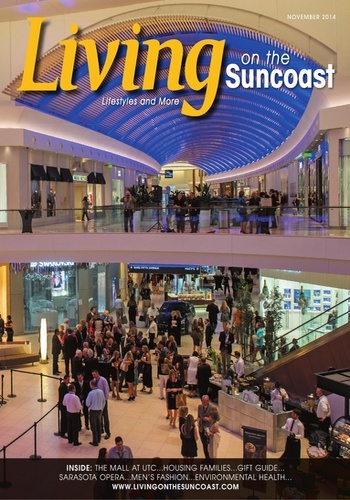 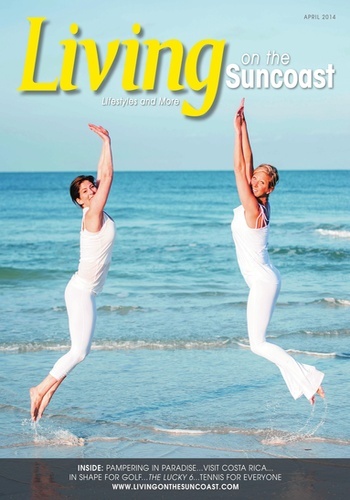 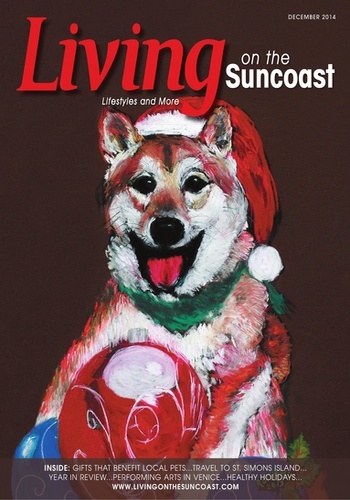 Living On The Suncoast prints Suncoast life with panache every month. 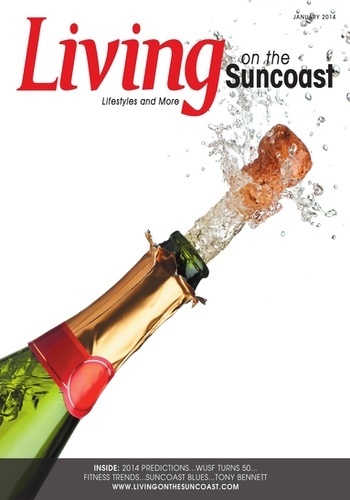 60,000 readers can’t be wrong! 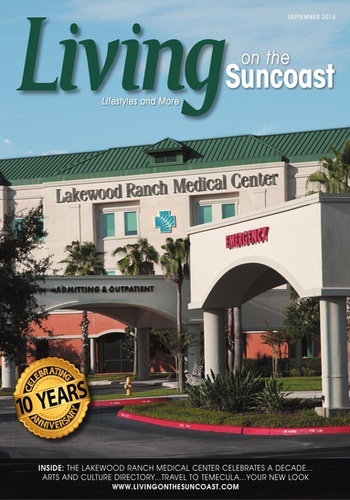 It is published in Lakewood Ranch, Florida by Business Legend Builders, a division of Heuristics Business Help, Inc. We are in a green-certified building and our company is a Master-Level Green Certified Business by the Manatee Chamber of Commerce. 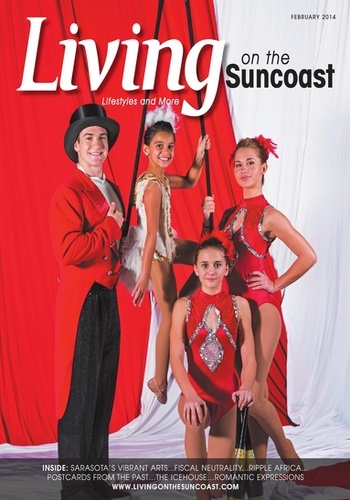 We are proud to be members of the Manatee Chamber of Commerce. 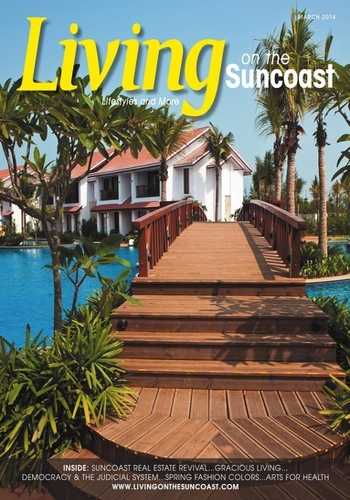 Our mission is to cover the people, places and ideas of our great region with verve, independence and accuracy. 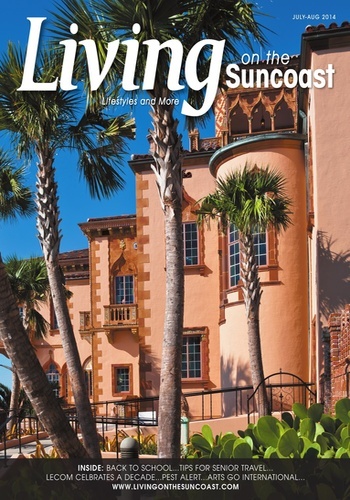 We also believe in supporting local businesses so our magazine is printed and mailed in Florida..
Our staff members are experienced in their fields and also share a commitment to the community. 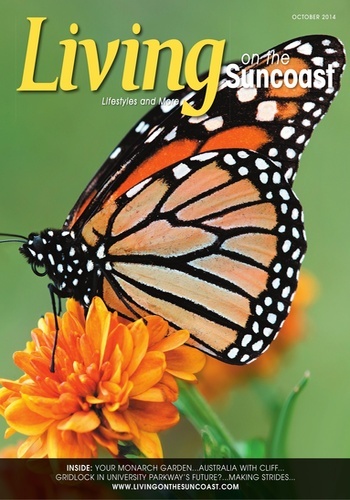 As residents, we are also personally involved with this area and care about our neighbors.